Become a distributor today! Leave us your details. ECOKLEEN ADVANCE is an ULTRA HIGH PERFORMANCE water based, alkaline, degreasing fluid specifically designed for demanding industrial applications. 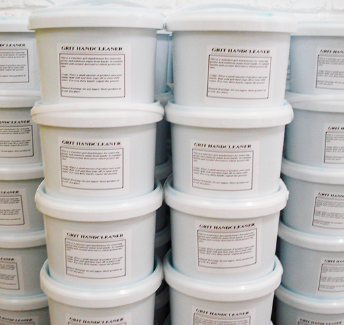 Grit Hand Cleaner is a blue, waterless hand cleaner with grit,containing a skin conditioner, an emollient and a soluble scrubber. It acts against the heaviest soils, fats, grease, oil, ink, etc. 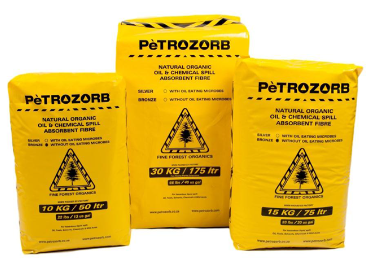 without resorting to harsh alkalis and abrasives. This hand cleaning product is economical and non-toxic and 100% active. 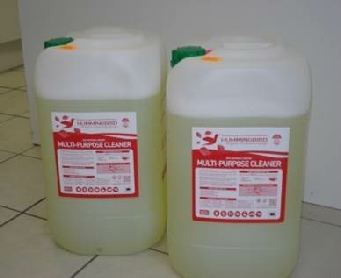 Hummingbird is made from essential organic oils which are very effective in disinfecting and sterilising.